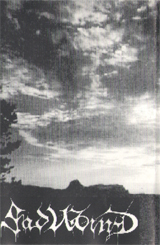 The Oath Of Heaven Blood. 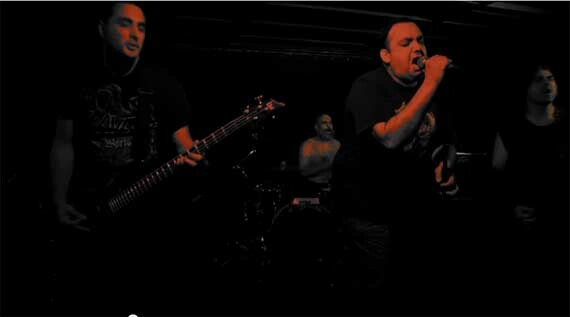 DECAYED - The Oath Of Heathen Blood, new album soon here at our store page. 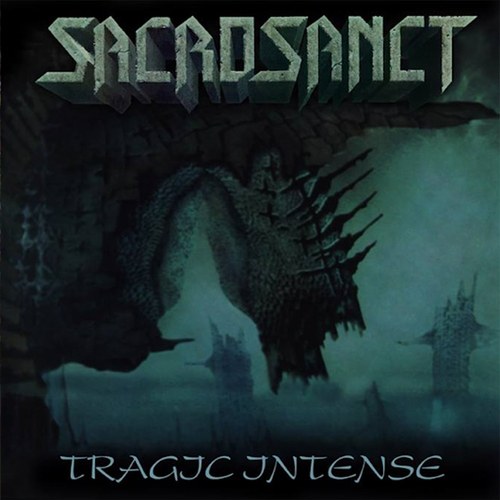 SACROSANCT - Tragic Intense 2xLP, available for the first time on vinyl record here at our store page. 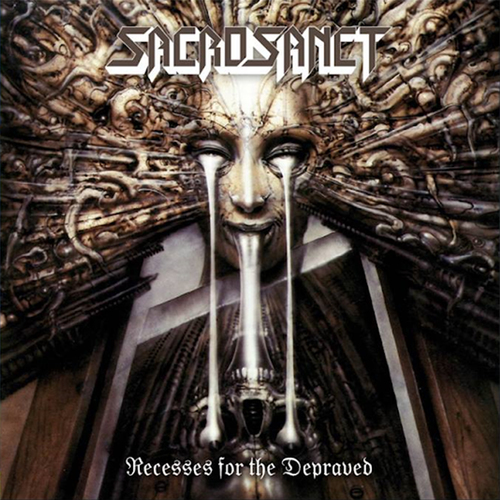 SACROSANCT - Recesses For the Depraved 2xLP, available with bonus tracks here at our store page. Truth Is - What Is. 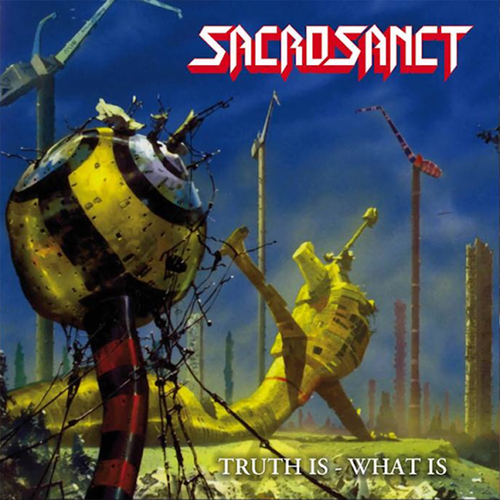 SACROSANCT - Truth Is-What Is 2xLP, with bonus tracks after almost 2 decades here at our store page. HOLOCAUSTO CANIBAL - Assimetria Hertziana CD here at our store page. 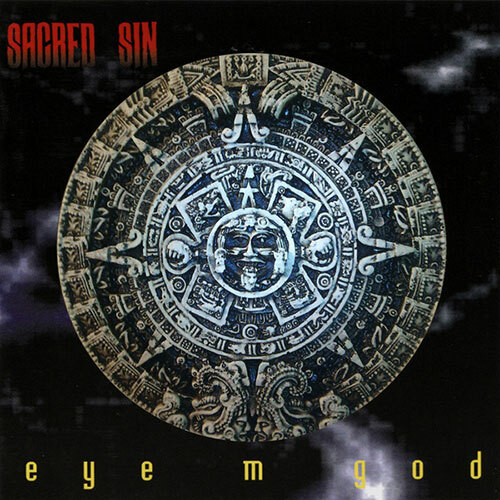 SACRED SIN - Eye M God LP, available for the first time on vinyl record here at our store page. 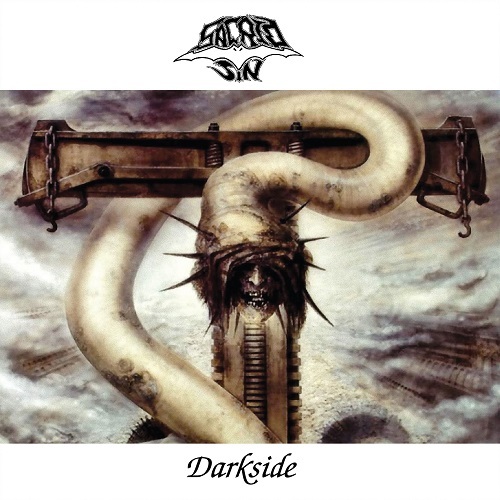 SACRED SIN - Darkside LP reissue, available for pre-order, please check here at our store page. more information soon, please check here at our store page. 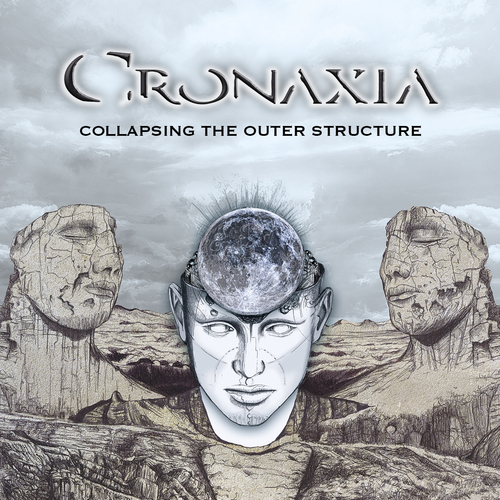 CRONAXIA - Collapsing The Outer Structure CD / DIGITAL, please check here at our store page. 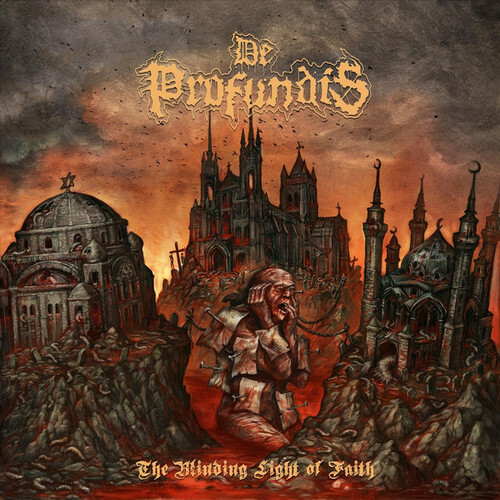 DE PROFUNDIS - The Blinding Light Of Faith LP, please check here at our store page. 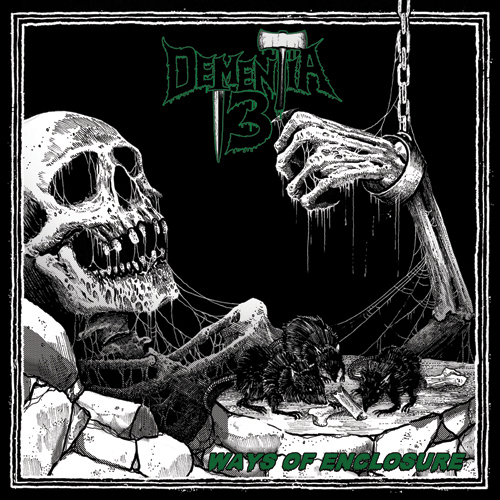 DEMENTIA 13 - Ways Of Enclosure Ltd LP, please check here at our store page. 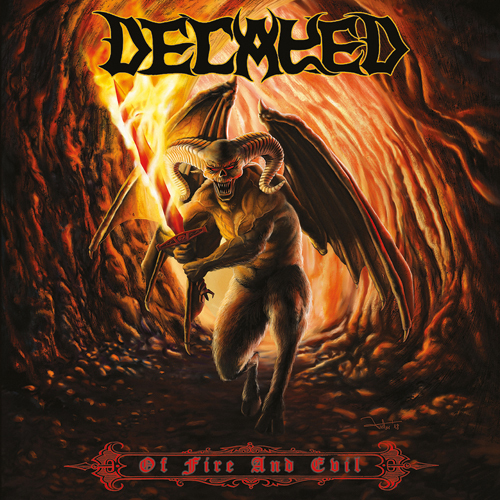 DECAYED - Of Fire And Evil CD / LP / Digital, please check here at our store page. COLOSSO - Rebirth CD / Ltd DIGI , available for pre-order, please check here at our store page. 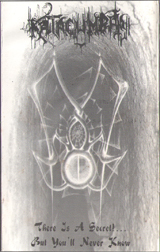 FLAGELLUM DEI - Lord Diabolus Throne CD / LP , available for order, please check here at our store page. 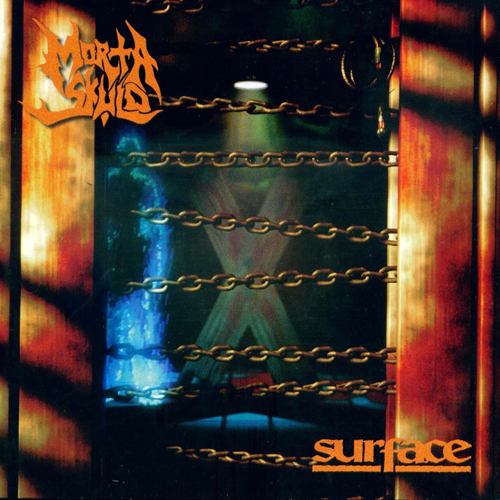 MORTA SKULD - Surface DIGI / LP reissue, available for order, please check here at our store page. 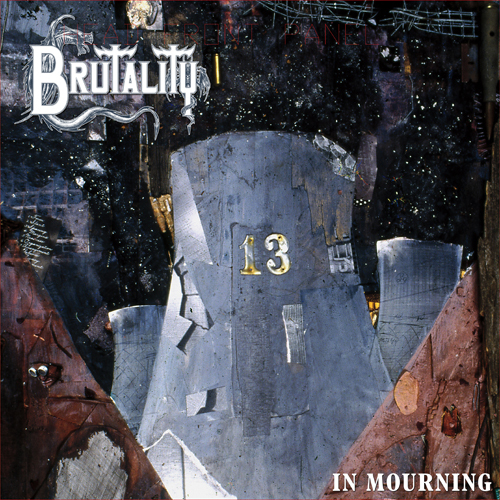 BRUTALITY - In Mourning LP reissue, available for order, please check here at our store page. 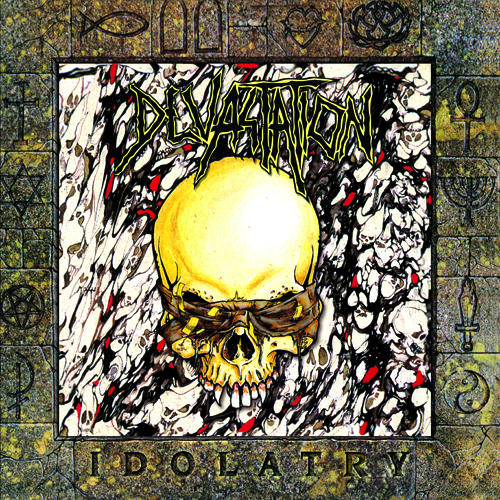 DEVASTATION - Idolatry LP reissue, available for order, please check here at our store page. 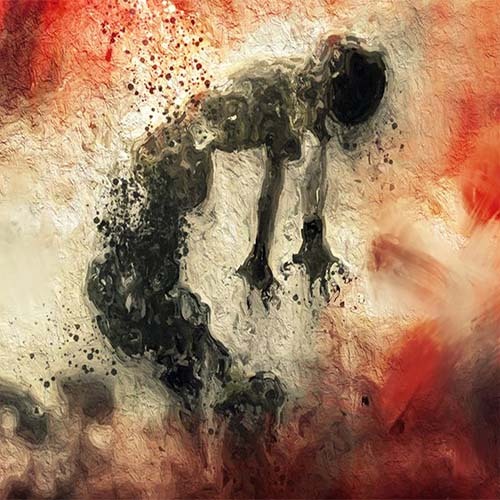 DECAYED - The Burning Of Heaven LP ready for order out, please check here at our store page. MALEVOLENT CREATION - Envenomed DIGI / LP reissue, available for order, please check here at our store page. MORTA SKULD - Serving Two Masterss EP out and ready to ship. Check here our store page. 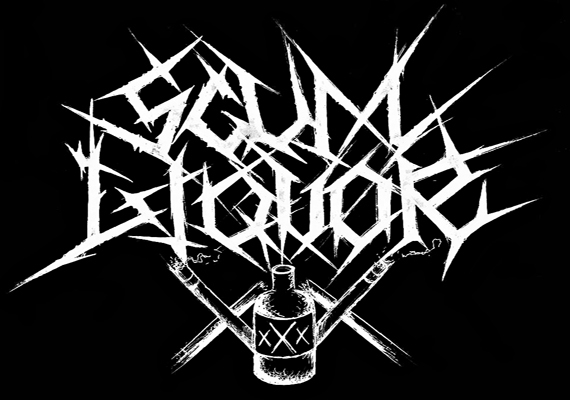 SCUM LIQUOR' debut EP out and ready to ship. Check here our store page. Check Out Our Current Artists. 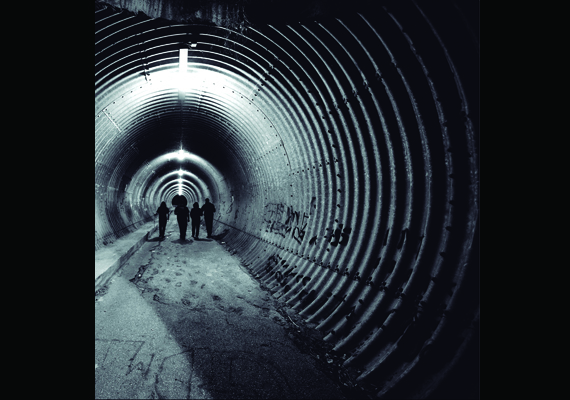 COLOSSO \ABRebirth\BB available in CD and limited digipak. Please check here at our store page. 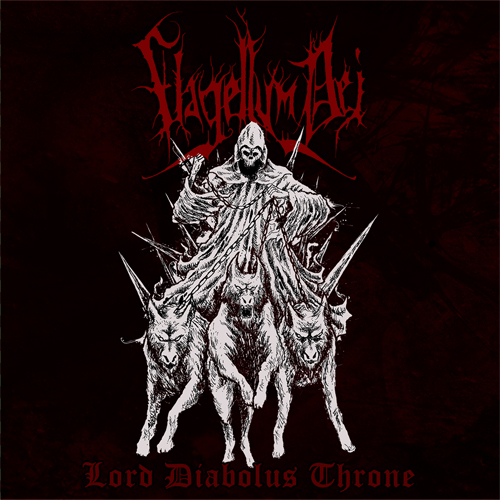 FLAGELLUM DEI \ABLord Diabolus Throne\BB available in CD and limited LP format. Please check here at our store page. 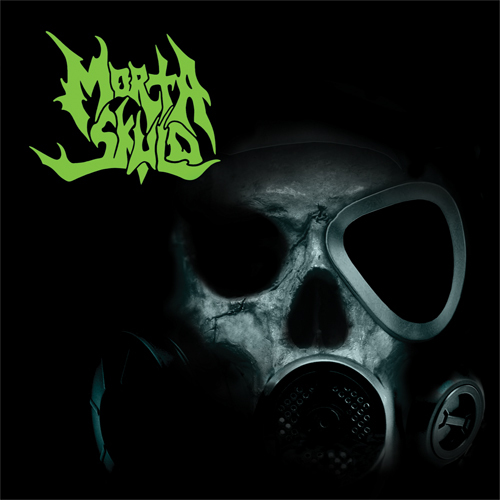 MORTA SKULD \ABSurface\BB available in DIGI and Black/Orange splattered limited LP format. Please check here at our store page. BRUTALITY \ABIn Mourning\BB available in Gatefold black/grey limited LP format. Please check here at our store page. 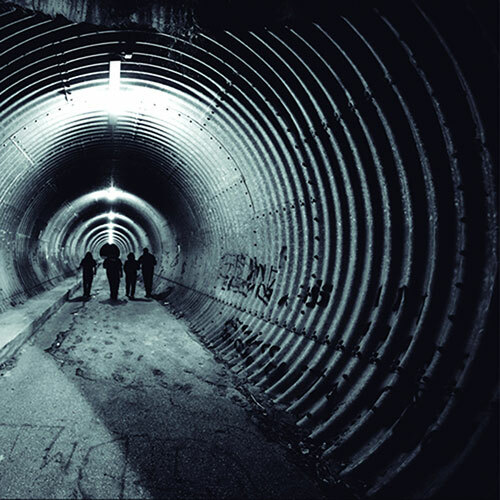 DEVASTATION \ABIdolatry\BB available in black/yellow limited LP format. Please check here at our store page. 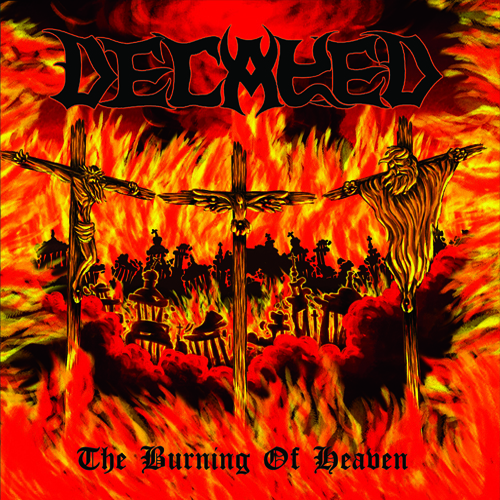 DECAYED \ABThe Burning Of Heaven\BB available on LP+7" format. Please check here at our store page. MALEVOLENT CREATION available on LP+7" and Digipak CD formats. Limited hand numbered gold and regular black vinyl will be available, check here at our store page. MORTA SKULD \ABServing Two Masters\BB available on 12" format, limited splatter hand numbered + extra poster and regular black vinyl. Please check here at our store page. SCUM LIQUOR' debut MLP out and ready to ship. Check here our store page. 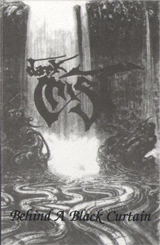 Born in 1993 as local mailorder under «JL - distro» moniker and later on same year changed to Lusitanian Distro. 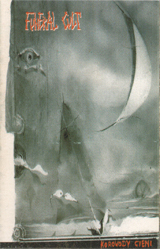 The lack of competent mailorder services back in the day at Portugal was notorious, so Lusitanian Distro grew covering all Portugal's territory, from mainland to islands. 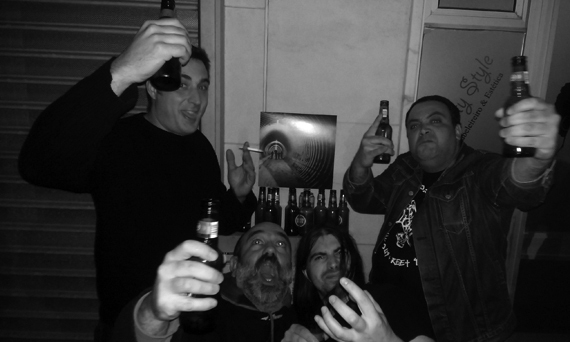 For years there was a strong cooperation going on between some serious labels and Lusitanian Distro bringing the most intense metal releases to the portuguese metal fans. 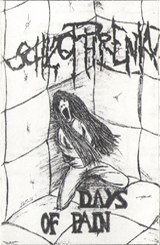 In mid 1995 the first demo-tape production saw the light of day. 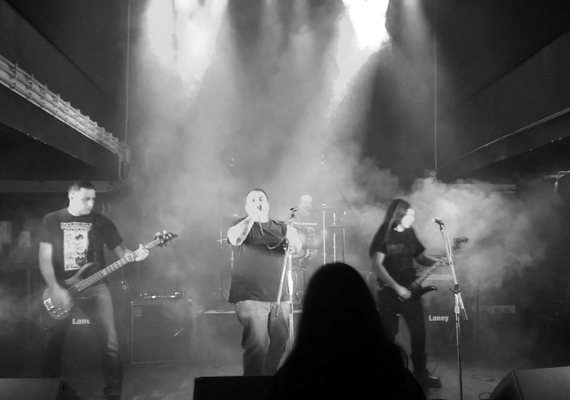 Metal scene was growing fast in general yet with low support from portuguese promoters. 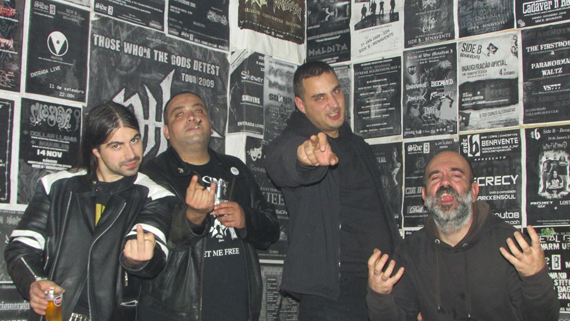 On the next five years a strong activity in Portuguese and European metal underground scene gave birth to more releases leading Lusitanian to open a side label under Lusitanian Prod as well as Lusitanian Music for the overall work done helping out other labels, zines and bands with promotional material, demo tapes, cassette albums, flyers and all kind of printing promotional material. 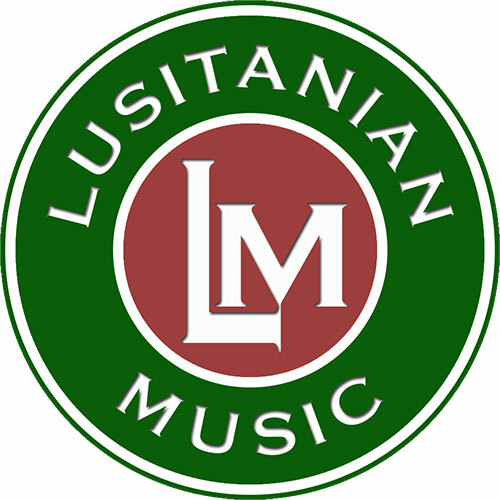 After a small period of 14 years Lusitanian Music is back. 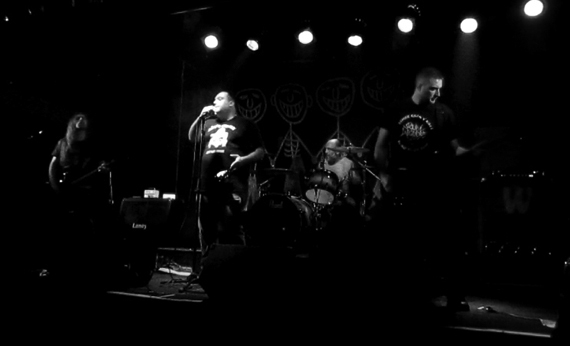 The company main work now focus on releasing new albums and reissuing old ones, but also doing intense wholesale distribution - supplying local stores, small mailorders and online shops across Europe. Our collaboration grows stronger every day with our partners. 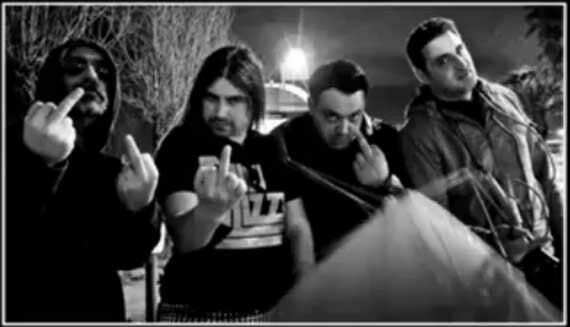 We supply releases - in wholesale basic terms - from lables like Metal Blade, Century Media, Inside Out, Season of Mist, Night Of The Vinyl Dead, Non Nobis Prod, Helldprod and few more. Feel free to contact us we'll get back to you as soon as possible.